Blackberry has had their moment of going to hell and back, and we can’t be too sure they are back yet. John Chen, the new CEO wants us to believe the turnaround is within sight and that things are headed for the better. They have been doing badly since they faced a Nokia-like decline from the throne of smartphone glory thanks to Apple’s iPhones and Android offensive. Nokia seems to be on the rise and things look good so far. However, on Blackberry’s side they are still leaking money and the last quarter, though reduced in losses, were still losses. Fairfax came to the rescue after Blackberry was put on the shelf for the highest bidder. Blackberry went as far as getting suitors from the East, with players like Lenovo being interested. A $1 Billion cash injection from Fairfax was what it took to get Blackberry out of the hole, and even then they still needed operational cash to get things going. 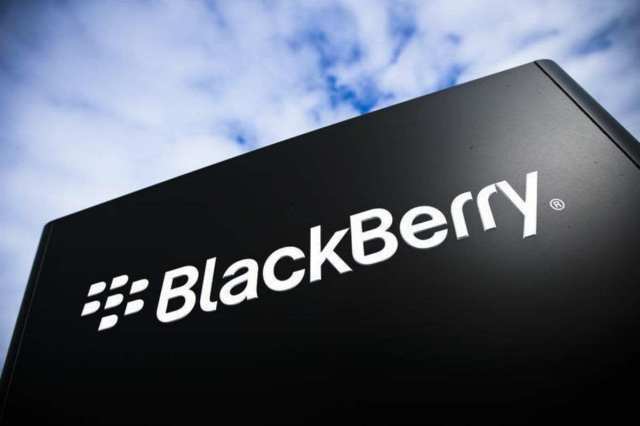 Reports have it that Blackberry, even after a property offload according to Reuters last year amounting to 41 million Canadian Dollars, still has plans to sell more. University of Waterloo bought off 5 buildings and land from Blackberry. This time Blackberry reportedly plans to sell off property around the Waterloo Headquarters to further enhance Blackberry;’s financial flexibility. No figures have been placed for the said sale that will involve over 3 million square feet of office space that they will then lease back like Nokia in Espoo did sometime back. Blackberry CEO and Executive Chair said that the deal was meant to provide additional resource to support operations as business continues to evolve. Recently Blackberry announced that they will focus on software and services this year which are their core business drivers.